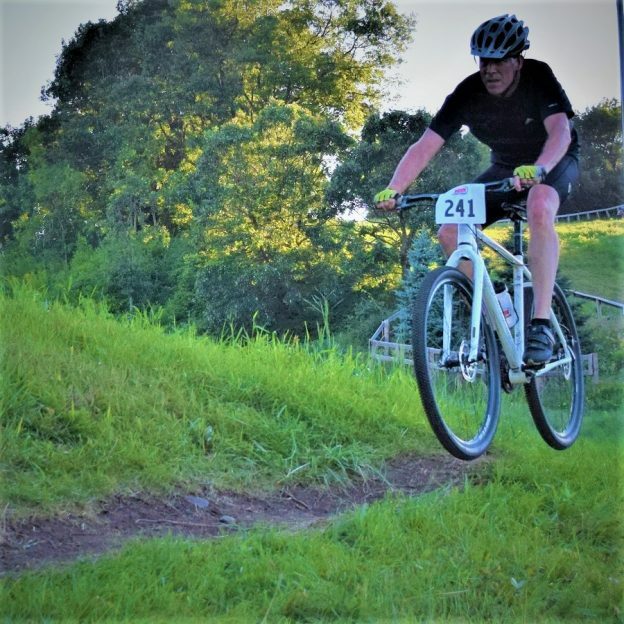 This entry was posted in News, Picture of the Day and tagged bicycle lifestyle, Buck Hill, bunny hop, Minnesota Mountain Bike Trails, Minnesota Off-Road Cyclists, Minnesota trails, MORC, mountain bike fun, Mountain Biking, Penn cycles Night Mountain Biking, trail jump, trail wheelie on June 27, 2018 by Russ Lowthian. At the start of this Memorial Day Weekend these biker dudes have found some mountain biking fun. Here in this picture enjoy the trails at Buck Hill, in Burnesville MN, at Penn Cycles Thursday Night Races. What a fun way to start the Holiday! This entry was posted in Picture of the Day and tagged bicycle lifestyle, Buck Hill mountain biking, Burnsville MN, Minnesota fat biking, Minnesota Mountain Bike Trails, Minnesota Off-Road Cyclists, Minnesota trails, MORC, mountain bike fun, Mountain Biking, Penn Cycle at Buck Hill, Penn cycles Night Mountain Biking, picture of the day, Trek Bikes on May 26, 2018 by Russ Lowthian. Remember, take a chance! 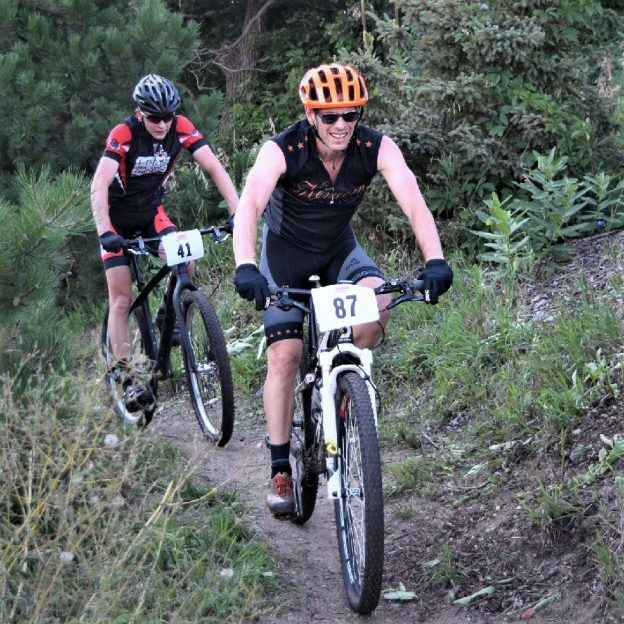 If life were a mountain bike trail and Wheelie Wednesday helped smooth out your day-to-day ride or aided you in dropping into your sweet spot, why not review the following tipsto make your week an adrenaline high? 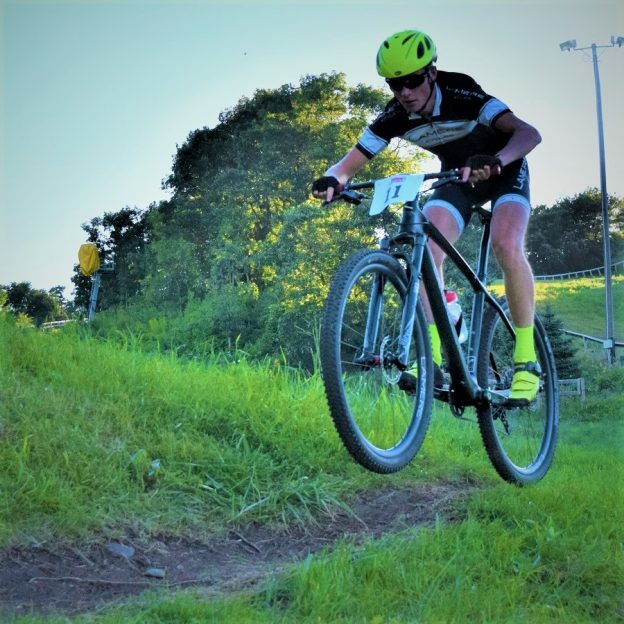 This entry was posted in News and tagged bicycle lifestyle, Buck Hill, bunny hop, Minnesota Mountain Bike Trails, Minnesota Off-Road Cyclists, Minnesota trails, MORC, mountain bike fun, Mountain Biking, Penn cycles Night Mountain Biking, trail jump, trail wheelie on November 15, 2017 by Russ Lowthian. 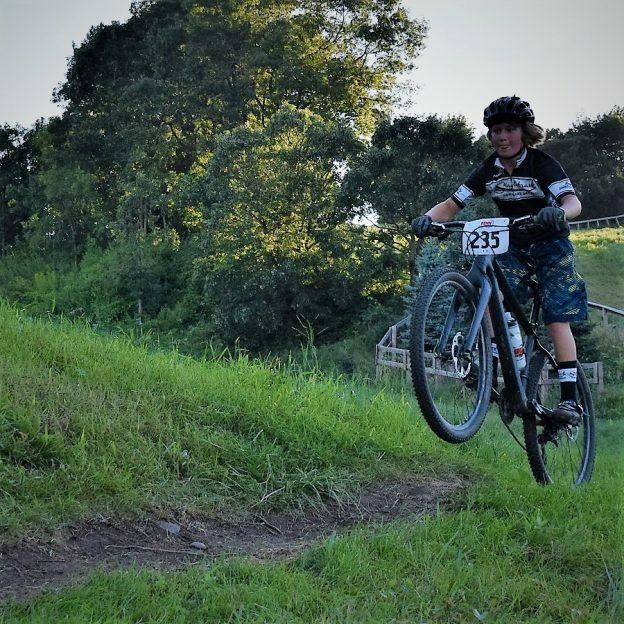 This entry was posted in News and tagged bicycle lifestyle, Buck Hill, Buck Hill Thursday, bunny hop, Minnesota Mountain Bike Trails, Minnesota Off-Road Cyclists, Minnesota trails, MORC, mountain bike fun, Mountain Biking, Penn cycles Night Mountain Biking, trail jump, trail wheelie on October 25, 2017 by Russ Lowthian. 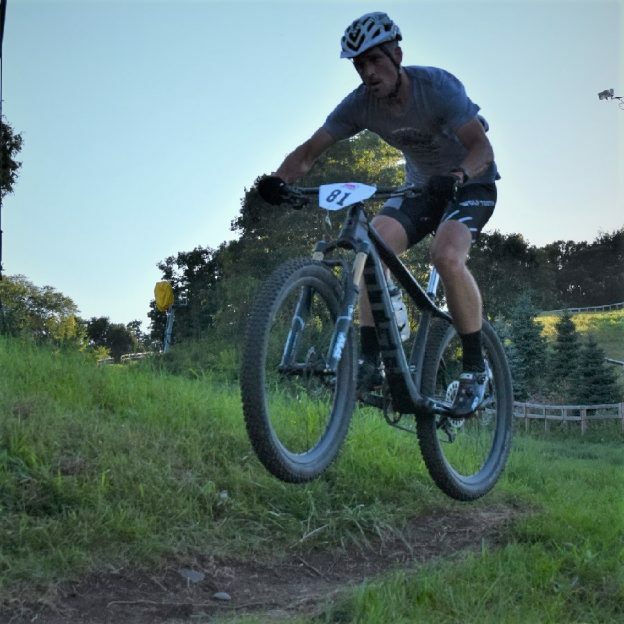 This entry was posted in News and tagged bicycle lifestyle, Buck Hill, Buck Hill Thursday, bunny hop, Minnesota Mountain Bike Trails, Minnesota Off-Road Cyclists, Minnesota trails, MORC, mountain bike fun, Mountain Biking, Penn cycles Night Mountain Biking, trail jump, trail wheelie on October 18, 2017 by Russ Lowthian.